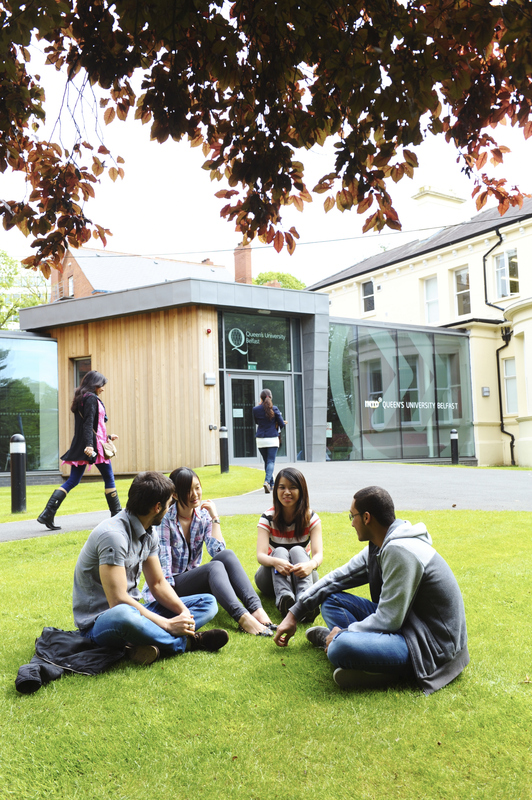 The Study Centre at INTO Queen's University Belfast will be one of the first places you visit when you arrive. It's close to everything on campus, from the library to the Students' Union, so you'll become part of the University from day one. 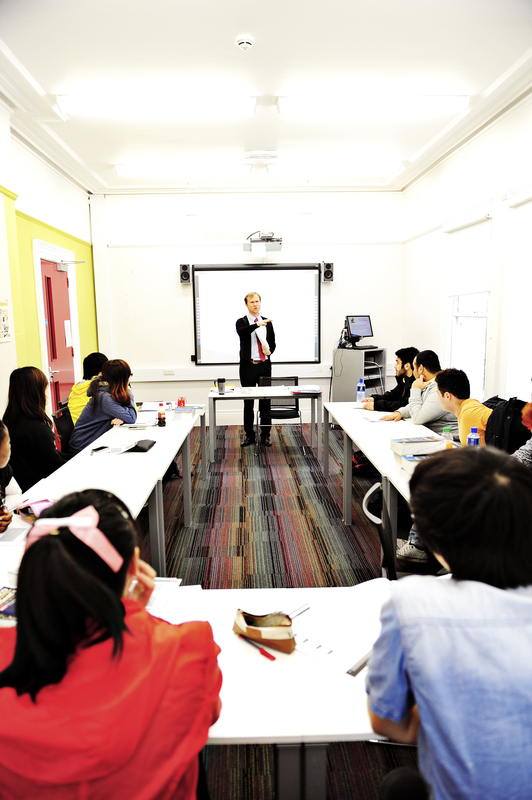 Most of your pathway classes will be held here, right in the heart of campus – and it's been designed with you in mind, with plenty of spaces for group work and quiet study. The Learning Resource Centre at INTO Queen's University Belfast has a wide range of books, journals and other study materials to support your learning. Whether you need to type up your notes, photocopy from a book or print off your essay, you can do it all here. Whether you fancy a relaxing lunch with friends or a solo study session with a coffee, the INTO Centre's Café Carberry is the perfect place to refuel after class. You'll find a selection of delicious meals, snacks and drinks on offer – including toasties, soups and sandwiches. For those with special dietary requirements, there are vegan, vegetarian, gluten free and halal options available. The McClay Library - Queen's University Belfast's award-winning, state-of-the-art McClay Library.